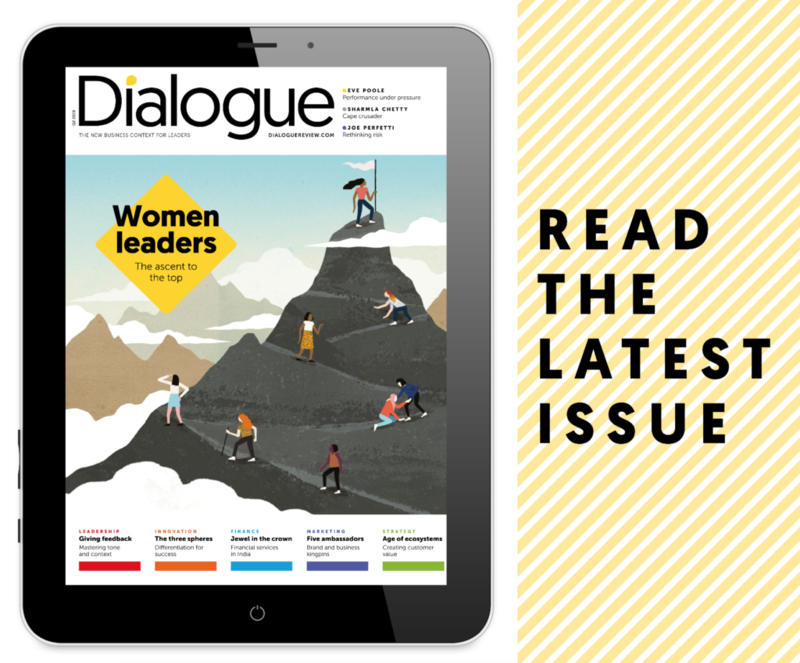 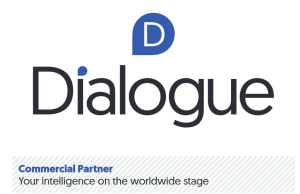 Dialogue is the only truly global media platform for management and leadership. 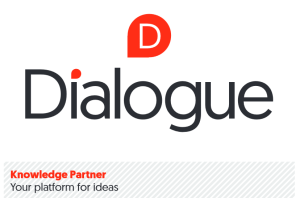 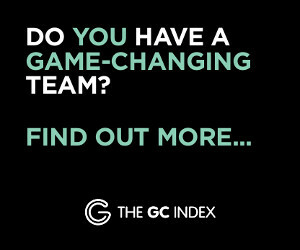 Its worldwide network of Knowledge Partners and Affiliation Partners enables Dialogue to share global thought leadership with its audience of more than one million readers around the world. Dialogue is the ideal platform for your display advertising, advertorials and supplements. 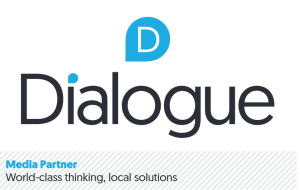 We welcome commercial partners for special reports and surveys, either as in-journal promotional features or supplements.